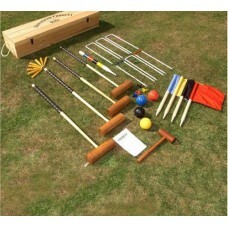 Playing croquet is a perfect way to spend a summer’s afternoon in the garden or at the beach. 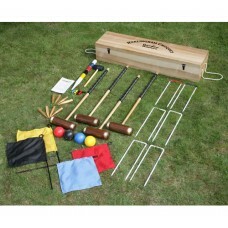 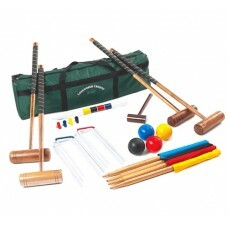 Fun for all the family we have a large range of croquet sets to choose from. 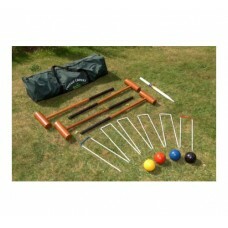 These garden croquet sets come packed in either carry bags or wooden boxes for easy transportation and storage. 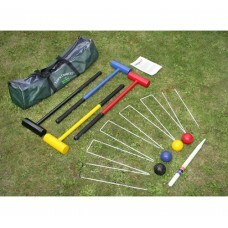 All the croquets sets have a 12 month warranty.